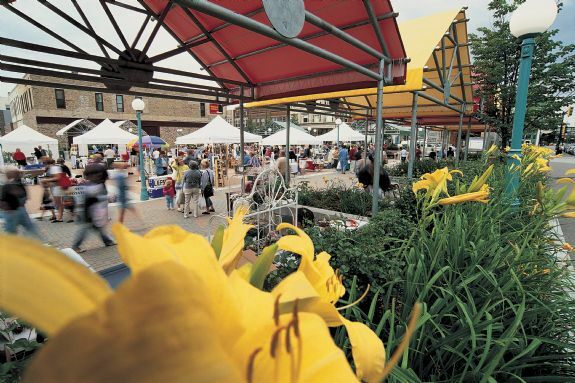 The Grand Forks, North Dakota area is home to a great mix of sports events, a vibrant arts scene, miles of biking, hiking and inline skating trails and other recreation, plus a revitalized downtown. Discover new events and time-tested favorites here, whether on a weekend trip from Bismark, or just a road trip to find free family fun in North Dakota. 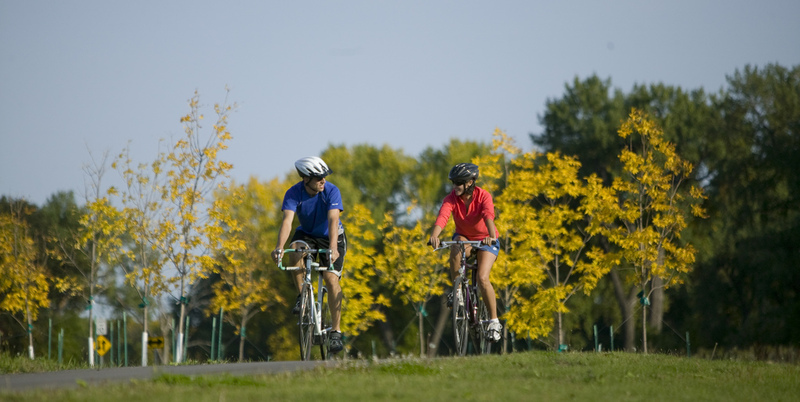 The picturesque urban Greenway consists of 2,200 acres lining the Red River and the Red Lake River as they flow through Grand Forks and East Grand Forks. 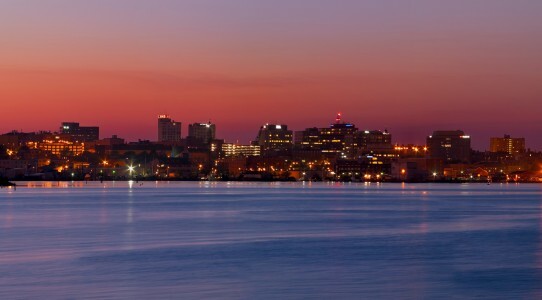 You can hike, walk, run, rollerblade, bike, bird, canoe, kayak, fish or golf, all in the heart of the two cities. The Greenway includes an all-season trail system, nature preserves, picnic sites and camping areas. The Greenway also features 2 disc golf courses and a natural play area for kids with balance beams, climbing ropes, benches and decorative arches. Sertoma Park and the Japanese Gardens cover 22 acres. Amenities include Ali’s boundless playground for children with disabilities, a lighted walking path and connection to the bike trail. he Japanese Gardens were a gift from the residents of Grand Forks’ sister city Awano, Japan. The garden commemorates recovery from the 1997 Red River Valley flood. Wander through the natural look and beauty of the rocks, water, hills, trees and plants along with three granite Japanese-style lanterns. Enter the Town Square downtown through the larger-than-life paddlewheel or slip past the kids’ play area and you are in the year-round gathering place. It’s home to the area’s largest art and craft festival, farmer’s market, plus a variety of other community events.